Love it or hate it, legal sale of recreational marijuana in California begins this week. However, please keep in mind that it remains illegal to smoke cannabis in public — and this includes on Metro buses, trains and platforms, in stations and near bus stops. In fact, smoking and vaping are also not permitted. Metro’s Board of Directors approved increasing police presence on Metro in 2017, and the officers will continue to enforce our Customer Code of Conduct. If you are caught using marijuana on Metro, you will be cited and subject to a fine. See details below as provided by L.A. County’s Office of Cannabis Management. Long story short: puff in private and please don’t stink up our buses and trains. 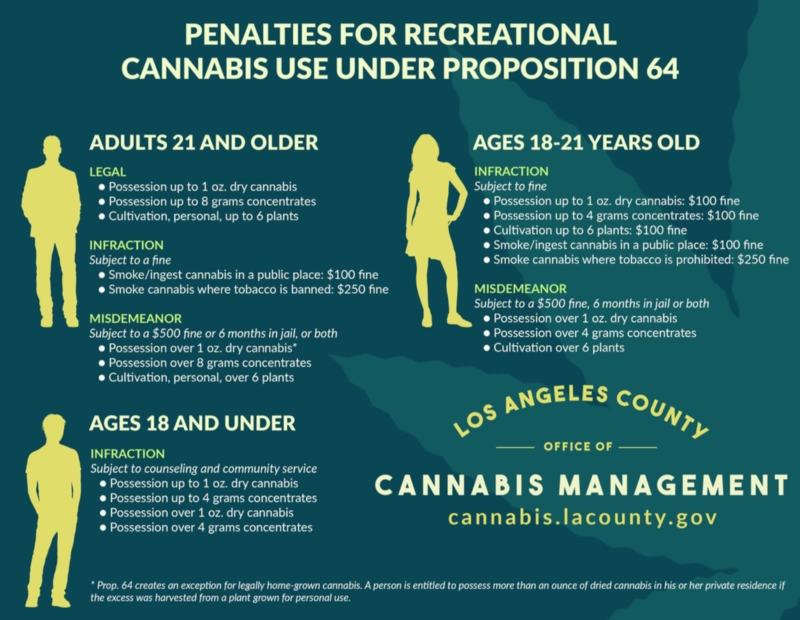 If you encounter someone who is using marijuana on Metro, you can report it to authorities using a station/train intercom, by calling 888.950.7233 or using the L.A. Transit Watch app. RE: “In fact, smoking and vaping is also not permitted.” They isn’t? Come on, this is basic subject-verb agreement: Use singular or plural verbs depending upon whether the subject is one thing or multiple things.